GREAT LOCATION W/HIGH TRAFFIC PATTERN. 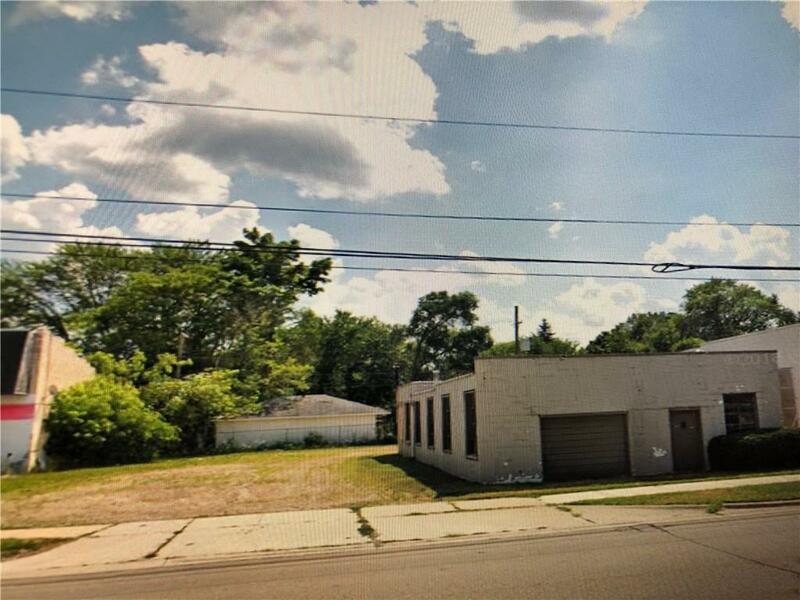 ZONED COMMERCIAL/LIGHT INDUSTRIAL WITH 80 FRONTAGE TWO LOTS TO THE EAST INCLUDED IN SALE. IDEAL FOR CONTRACTOR SERVICES OR ANY RETAIL SERVICES. BUYER RESPONSIBLE FOR CITY CERTIFICATE OF OCCUPANCY. SOLD AS-IS.